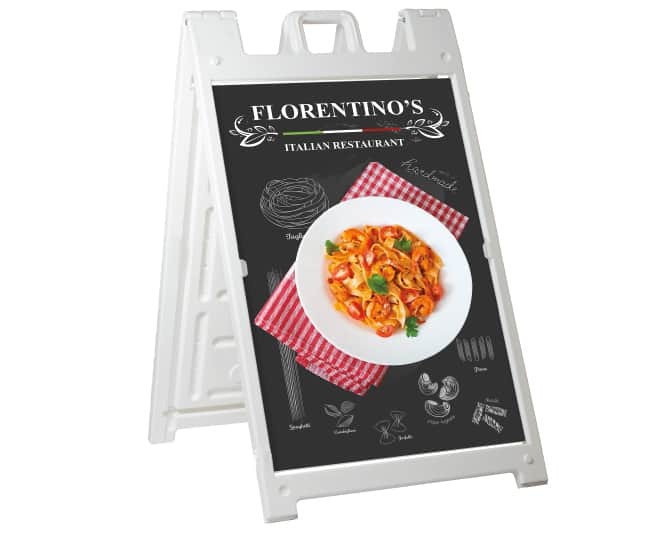 For portable instant advertising, look no further than our Folding A Frames. Great for events and the perfect branding tool for those who need lightweight signage on the go. Why Custom Printed Folding A Frames?